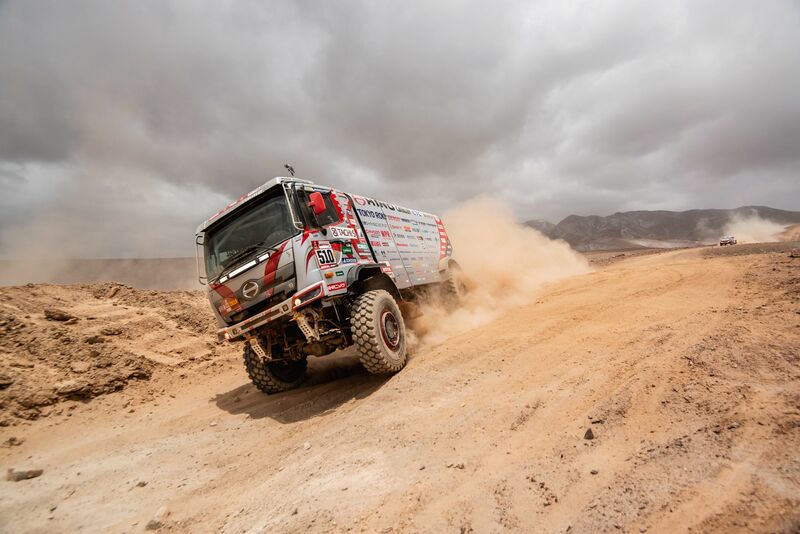 Denso-sponsored teams achieved great success at the Dakar Rally last month, dominating both classes they entered. 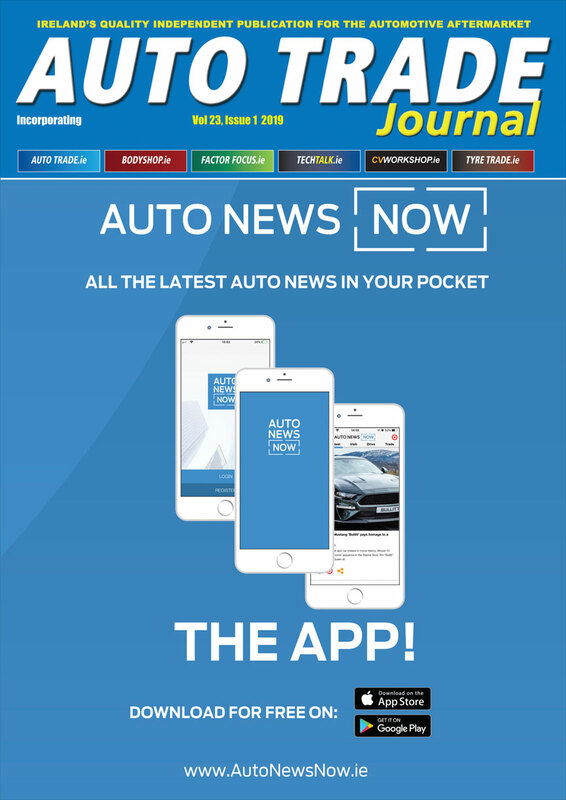 Both teams recorded impressive victories with commanding leads at the finish, as the Toyota Auto body Team secured the top two spots in the car production class, while Hino Team Sugawara took victory in the under 10 litre truck category. The route stretched 5,600km across Southern Peru. 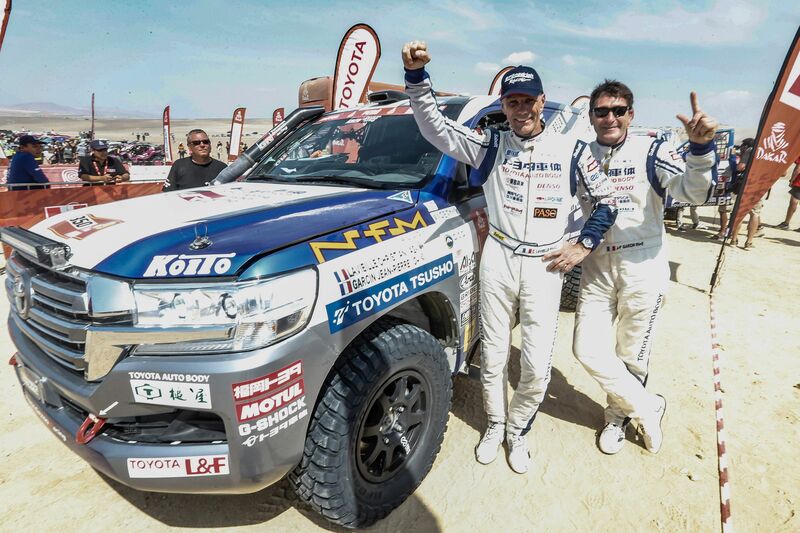 Starting and ending in the capital city of Lima, 70 per cent of the race tasked competitors with navigating treacherous desert terrain, providing the ultimate challenge to drivers and co-drivers alike. The Denso-sponsored Toyota Auto Body team entered the production car category, having featured in each rally since the outfit was formed in 2005. The #349 was piloted by last year’s winners of the famous race, with Akira Miura taking the helm alongside co-driver Laurent Lichtleucher. The #350 challenger was driven by Frenchman Christian Lavieille and his partner Jean-Pierre Garcin. Following a successful 2018 campaign, the team decided to only make slight changes to the machinery, putting a greater emphasis on testing the drivers in the Saharan Desert and the Rallye du Maroc. This approach paid off, with the duo taking the top two podium places in the overall standings. Having led from start to finish, the team took the crown for an astounding sixth year running, with the #350 narrowly beating their teammates to the chequered flag. The Denso-sponsored Hino Team Sugawara also entered two trucks in the under 10litre engine category. The #517 was driven by 77-year-old Dakar veteran and Team Director Yoshimasa Sugawara, alongside new co-driver Ahito Sakurai. In the #510 was Yoshimasa’s son Teruhito Sugawara, and his father’s previous co-driver Katsumi Hamura. In preparation for the iconic race, the team had competed in the Silk Way Rally where both vehicles were able to match other vehicles with much larger engines. Following this, the machinery in the #510 had been entirely revamped, and now aligned with the latest technology on offer. Though the #517 was forced to retire, Teruhito Sugawara’s team managed to storm to a tenth successive victory.